The twisted metal sheets of shattered Israeli buses, the Twin Towers carnage, the attacks on the London Underground, the blood flowing in the streets of Kabul and the markets of Baghdad Who are the youths who sacrifice their lives and kill countless innocent bystanders on an almost daily basis in Afghanistan, Iraq, and Pakistan? Why do they commit these acts? Who encourages them? Which armed groups send them out on their missions? 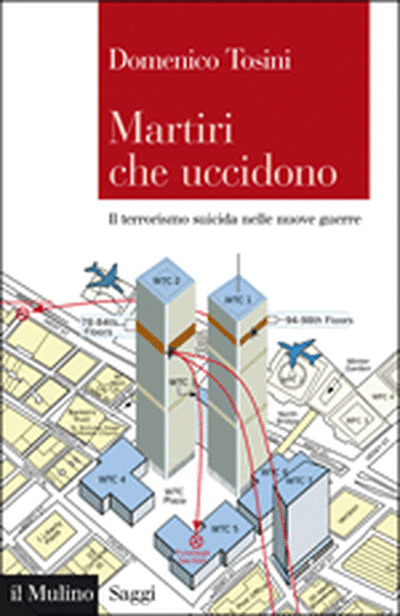 In order to answer these pressing questions, this book explains the origins and development of suicide terrorism; deciphers ideas that distort reality and turn a killer into a hero and a martyr; highlights the political, economic, and cultural circumstances that help terrorist groups and promote the recruitment of kamikazes. Moreover, the book also unveils the "black box" of personal experiences, motivations, and emotions that induce suicide bombers to annihilate themselves and others. Domenico Tosini teaches Sociology at the University of Trento.